For good or bad, gaming journalism doesn’t exactly have the best reputation. Based in part due to a lack of fact checking and in part due to a need to be first at all costs, the general perception seems to be that your typical gaming site will post virtually anything for a couple of social media shares. And today’s two big stories won’t exactly change that perception. That’s because both of them are based on questionable sources, and show a lack of research from the people writing the news stories. So let’s go over them, and explain what went wrong here. First, Link in Mario Tennis Aces. Basically, a story broke online that Link was a planned character for the game, and that datamining had not just revealed his presence in the game, but the presence of alternate costumes based on his Champion’s Tunic outfit and Dark Link. Makes sense, he was in Mario Kart 8, and a costume was planned for Odyssey. It could be real, right? The entire story depended on a single source on Twitter. Who as it turned out, made up the entire thing. So all those early stories turned out to be completely false. And this illustrates a bunch of different problems with gaming journalism (and modern media as a whole). Firstly, journalists are (generally) not technical. Seriously, very few journalists know enough about reverse engineering video games to know whether a datamine is ‘real’, which means it’s impossible for them to know a true leak from a fake. It also means they don’t know who’s a reliable source where these datamines are concerned too. Just as they don’t know what’s true or possible in a video game leak, they can’t tell who would know either. Hence people without much of a track record get taken seriously and anything ‘datamine’ related from Twitter, Reddit or various internet forums you can think of gets treated like an unquestionable truth. Secondly, even if they did have the correct level of knowledge needed to determine a ‘leak’s validity, it’s questionable whether they’d have the time. Remember, the internet has (for good or bad) sped up the media life cycle to a point where stopping for four minutes means missing out on a hot scoop. As a result, even for those who know what’s legit and what isn’t, their editors will be desperate to get the story out as quickly as possible and research will be pushed to the wayside to do that. It’s the way of social media; no one cares about good writing or research, they just care about clickbait stories pushed out as quickly as possible with catchy titles. So you’ve got journalists with no knowledge of a subject being ordered to kick out a story as quickly as possible, research be damned. That’s a recipe for disaster, and it’s (likely) the one that led to this hoax getting so widespread. But how can journalists avoid this? 1. Check The Cutting Room Floor, both the wiki, Discord and social media channels. These guys are dedicated to unused content in games (including datamined stuff in upcoming ones), and they usually include evidence in their articles to prove the things they write about. 2. If you do use Twitter or social media sites, get some good sources in the community the datamine concerns. For example, reliable Pokémon dataminers include SciresM and Kaphotics, whereas reliable sources in the Wario fandom will probably be found over on Wario Forums or its Discord. If the source has no history, be very sceptical about their words. 3. Look for the original files, and try and prove the datamine findings yourself. 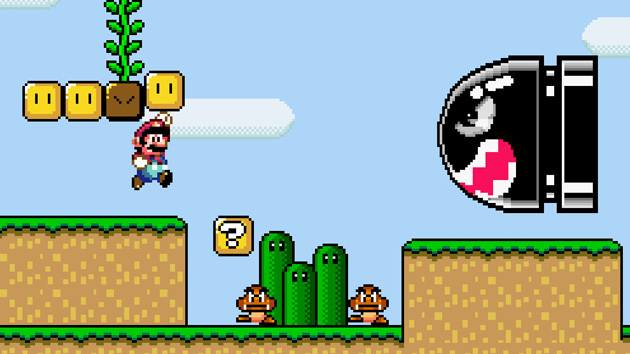 That’s what we did with the SNES games on the Nintendo Switch Online app thing; we didn’t just take the poster’s word for it, we tracked down the file with the list of included names and made sure every rumoured name was actually present. Which is exactly what this one was. The idea of Link in a Mario game had already been laid out with Mario Kart 8 and its Deluxe update, and the outfit in Mario Odyssey. The idea of Mario Tennis Aces getting Link as a playable character was a plausible one, and there were a million reasons it could have been true. But it wasn’t. Plausibility is good, but credible sources are better. Finally, if you turn out to be wrong about something like this, accept it and make it clear on your site and social media accounts. 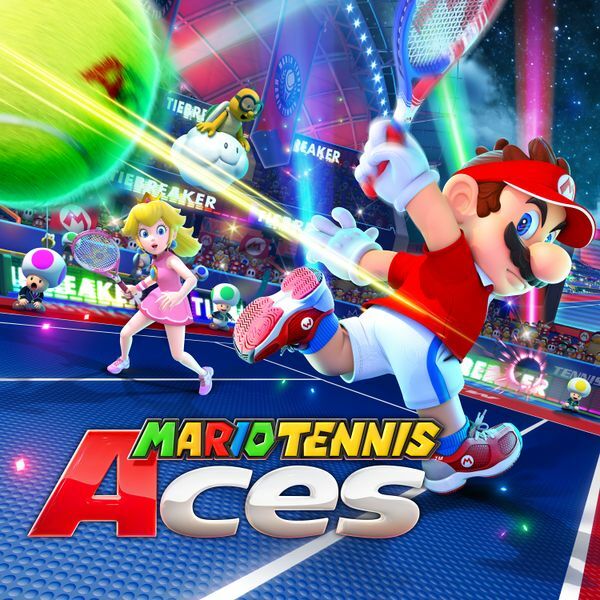 That’s what Mario Tennis Aces Club did after the Link datamine came into question, and it’s one reason we respect their reporting here. (1/2) We want to publicly apologize about the "Link Datamine". We have no information to confirm it is true. There is no confirmed evidence, and we shouldn't have rushed the announcement. We're sorry, we didn't want to spread misinformation. Still, moving on, let’s talk about the second story and what that can teach us. The one about Kirby’s skeleton. 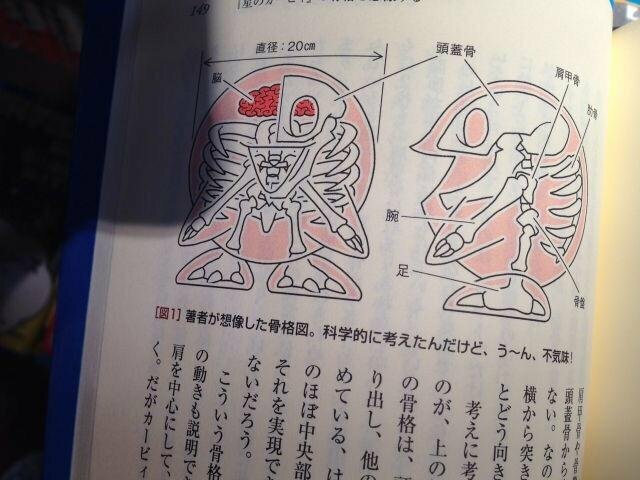 Put simply, the gist of the story was that in a new book released by HAL in Japan, they showed a picture of Kirby’s anatomy complete with a skeletal structure for the familiar character. It was a neat picture, and it looked pretty plausible overall. However, as Nirbion pointed out on Twitter, it wasn’t what it seemed. Little heads up: This is not from "some" Kirby art book. This is also not from HAL. This illustration actually comes from a Kūsō Kagaku Dokuhon-book, a series with the author's theories' about supernatural beings. Or more precisely, it wasn’t actually official. Instead, it came from a ‘Kūsō Kagaku Dokuhon-book’, a collection of drawings showing what the author thought the anatomy of various fictional characters might be like. In other words? It’s kind of the equivalent of those ‘realistic Pokémon artworks you find online. Or those theories fans put worth about the lore of their favourite series. They’re not official sources, they’re just fan speculation and theorising. And that’s also why this book’s version of Kirby is slightly off too. Because the author didn’t get the rights to the Kirby, nor many of the others featured in it. So (like those hilarious old Action Replay box depictions of Pokemon), the characters are also designed to be ‘slightly off’ to avoid lawsuits. Either way, the story quickly blew up online, and before we knew it, half the internet were posting this picture like it was some sort of canon revelation about the franchise and everyone’s favourite pink puffball. Well, it happened in part due to the source’s obscurity. Put simply, most journalists don’t have much knowledge of Japan or its indie media, and find it a tad difficult to tell the difference between an official piece of media and a fan made one because of it. It was like catnip for someone with the ‘wacky Japan’ mindset, and made for an easy story to push out between more important ones later that day. 1. 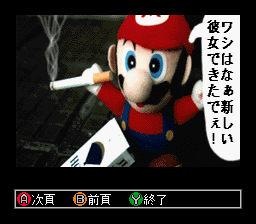 If a story is about how ‘wacky’ some Japan only piece of media is, be at least slightly sceptical. As PushDustIn says on Source Gaming, Japan isn’t really that weird, and many ‘weird Japan’ stories have perfectly rational explanations. Do your research, look into why something seems to work this way in Japan (or wherever) and avoid making assumptions early on. 2. Do your research into the source, and make sure it’s what you think it is. This goes double for anything from a foreign country or culture, since it can be very easy to misunderstand basic things otherwise, or treat cranks like they’re credible. If you can’t understand something (like another language), don’t just guess, double check with someone who can understand it first. This book was from 2015. It’s not new by any stretch of the imagination, and there’s been plenty of time to do research into its origins since then. So do that. Avoid labelling old stories as ‘new’, and do a thorough investigation into their credibility based on the evidence that already exists. Do your research, fact check everything, verify your sources and make sure you understand the context behind everything you post online. That’s how you stay credible as a journalist, and how people can avoid making todays mistakes again.